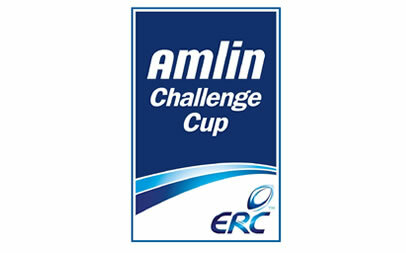 Last season’s quarter-finalists Brive beat former Amlin Challenge Cup Champions Sale Sharks 26 – 18 in France on Saturday evening. The hosts soon raced into a 10 – 3 lead thanks to a try from Scott Speeding and five points from the boot of Riaan Swanepeol. 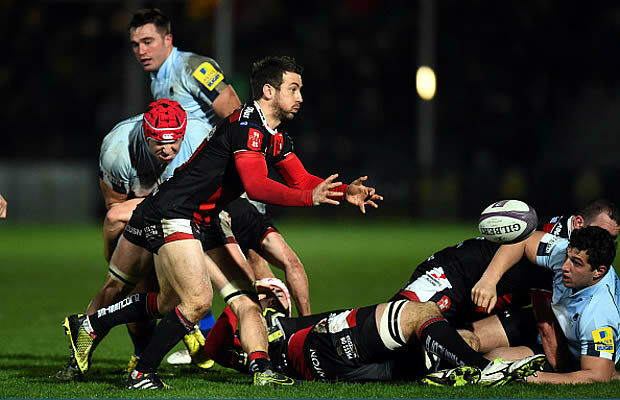 Nick MacLeod kicked Sale’s opening points. Swanepoel and MacLeod then exchanged penalties before the Brive fly-half kicked six more points to take his side into the break 19 -6 ahead. Mathias Atayi scored Brive’s second try at the start of the second period and Swanepoel once again converted to stretch his side’s lead. Sale threw everything at the hosts in the final quarter and got the breakthrough they had been looking for when Tom Brady touched down. The visitors also scored a late try through Johnny Leota which MacLeod converted but it just wasn’t enough for the English side on the night.